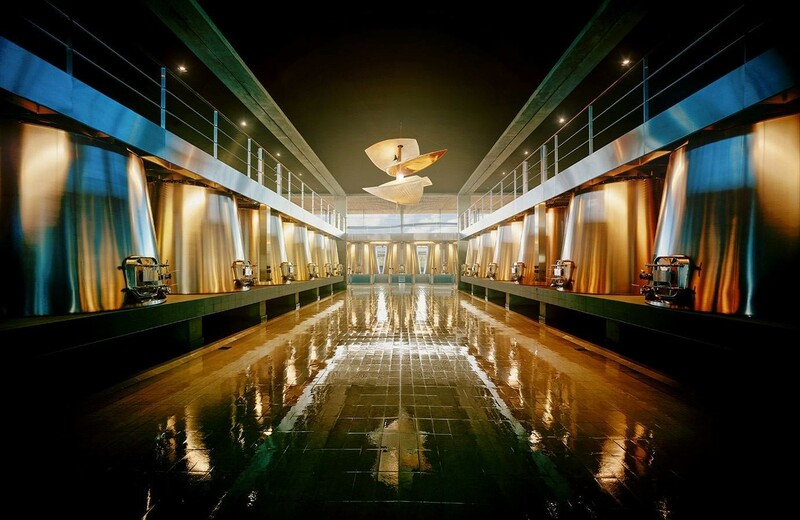 The auction that ended on 29 March on iDealwine demonstrated the recent success of several grands crus from Bordeaux. A sign of a renewed interest for the region just as the 2016 En Primeur campaign starts. Bordeaux, in its diversity, finds the favors of amateurs at auction again. 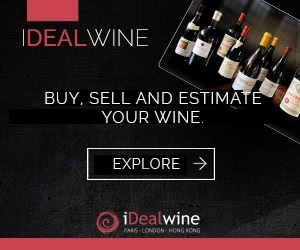 The sale that ended on 29 March on iDealwine has proved it once again. Good results have been found in mature vintages, such as Smith Haut Lafitte 2000 (€114, +34%) or Pontet Canet 2003 (€105, +17%). On the right bank, Angélus stands out in the 1990 vintage which reached €460 (+5%). Stars such as Haut-Brion 1989 also performed remarkably well. This first vintage of Pessac Léognan continues to surf on its 100/100 rating from Parker, and now reaches €1440 per bottle (+23%). 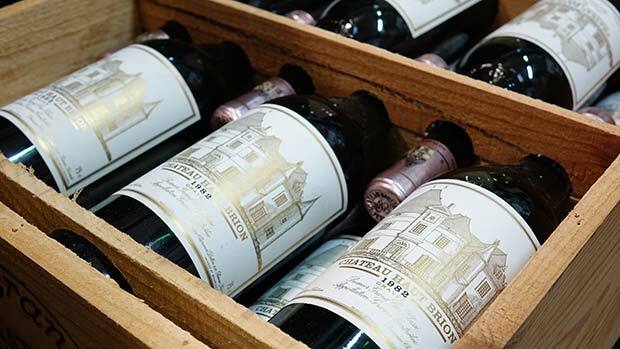 Among the vintages of the century, a case of 1982 Haut-Brion was awarded €7,632, ie €636 a bottle (+13%), a lot of Château Mouton Rothschild in the same vintage sold for €940 a bottle (+4%), while Lynch Bages, in magnum, reached €516. 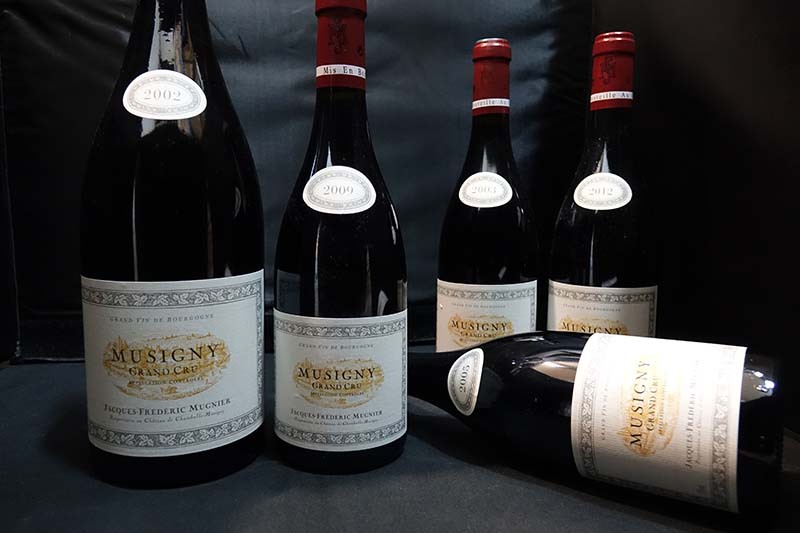 It is interesting to note that in these great years, these collector wines are for the most part acquired by foreign amateurs (Hong Kong, mainland China), ready to pay the high price for wines of extreme rarity. In this rare wine list, Petrus remains one of the most sought-after signatures, even in the relatively recent vintages. The 2009 thus reached €3,000 (+14%), and even a year less appreciated such as 2011 is rising, to €1,860 (+19%). 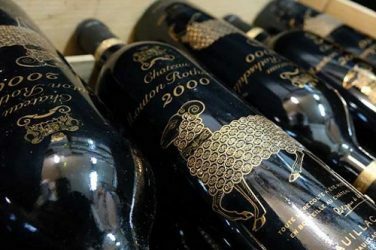 Some of the second wines were also rare, but also very popular, such as Pavillon Rouge by Château Margaux, €129 (+36%), €132 for the 2003 (+16%) and €132 for the 2005 (+11%). The 2005 vintage was particularly favored. 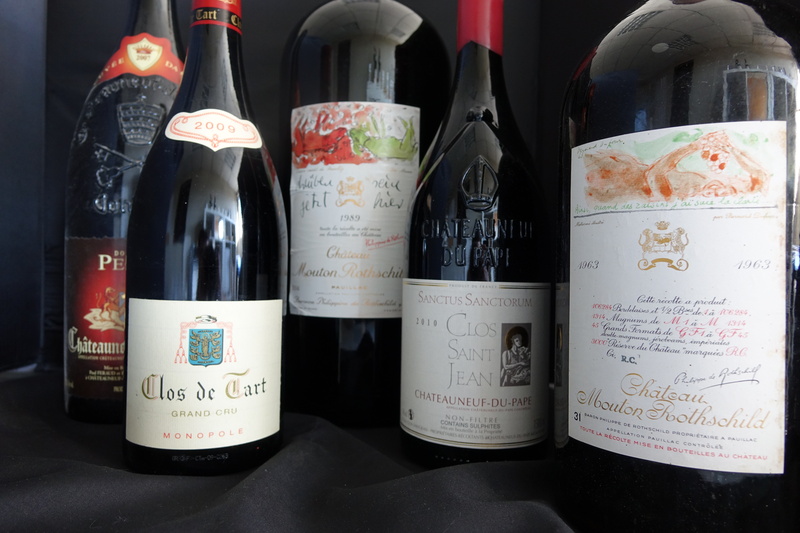 The 6 bottles of Château Pape Clément sold for €1,068, or €178 per bottle (+22%). The vitality that is currently evident on the mature vintages of Bordeaux grands crus marks the interest of the market for wines likely to see their value increase over time. The momentum is now beginning to revive interest at the international level. 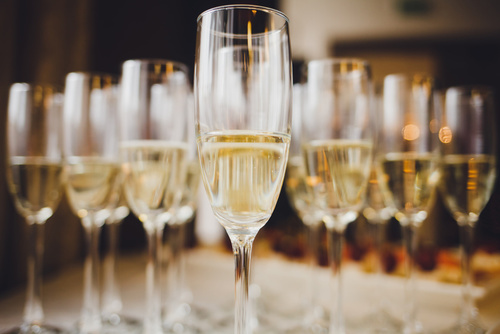 All that remains is to hope that the chateaux will maintain intact this enthusiasm by offering their superb 2016 vintage with reasonable prices to perpetuate this favourable trend.